Our Glass Engineer, Justine Galbraith, PhD walks you through this two-part study, that uses Taber abrasion as well as high-velocity particulate testing to evaluate the abrasion resistance of heat-strengthened borosilicate glass, hard-coated polycarbonate, and aviation grade acrylic in exterior aircraft lighting applications. This investigation originated from concerns of cover glass durability and abrasion resistance of transparent lens materials. 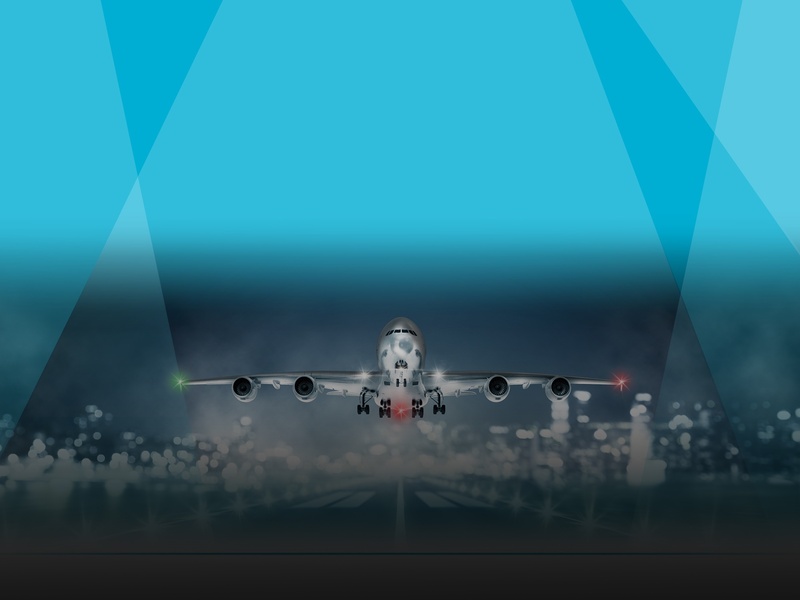 Exterior aircraft lighting designers must select a material that maintains a safe level of light output while withstanding prolonged exposure to particulate abrasion, thermal, and chemical stresses.